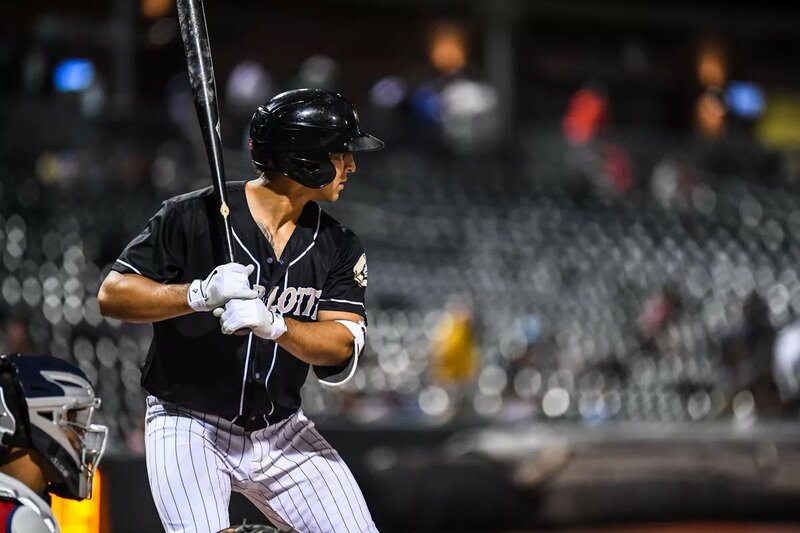 White Sox prospect Luis Robert's steamroll through the Carolina League for advanced Class A Winston-Salem has been stalled by a sore left hand. “I’m a guy who’s serious about the game,” Yonder Alonso said. “I don’t laugh much. But I’ve laughed a few times, and it's been noticed by my family." Saturday's White Sox-Tigers game has been postponed due to inclement weather and rescheduled for August. 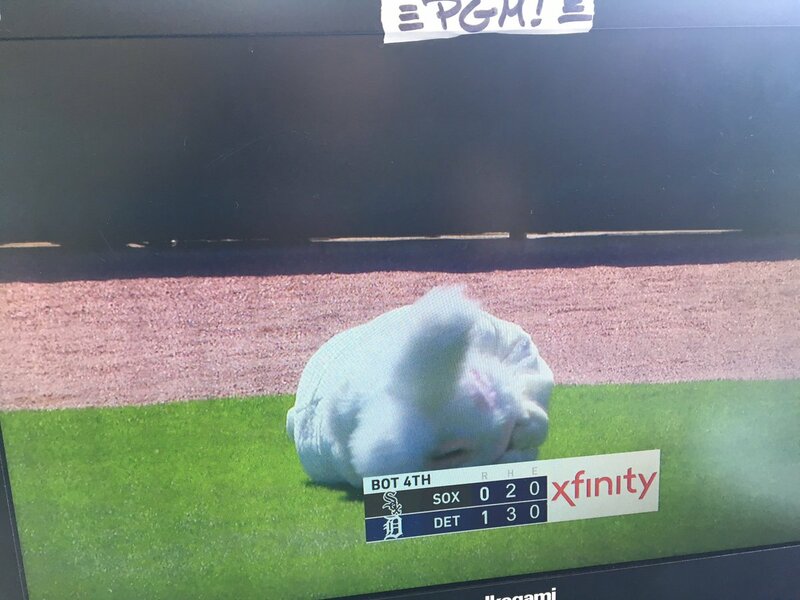 Jimenez broke a little late for corner, then tumbled in warning track dirt as Castellanos' drive falls for a double. Castellanos then challenges Eloy's arm with no outs, scores on Cabrera single. Throw off the mark. It's been a shaky series for Jimenez in left. 2-0 Tigers. Tigers have run on Jimenez in this series. Castellanos hit third as Jimenez fielded the Cabrera single and made it home safely. 2-0 Tigers in the fourth. This man is now 9/9 in stolen bases. He leads the league in steals AND batting average. 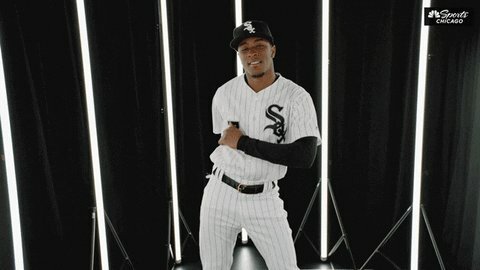 Way to be, @TimAnderson7. ? Anderson steals second and third, eighth and ninth of season. That was only the second 10-pitch walk of Anderson's career. Good leadoff walk for Anderson. Fouled off a couple, took breaking balls in dirt we've seen him swing at in past. Great 10-pitch leadoff walk drawn by Anderson. Fouled four two-strike pitches.